Send Diwali gifts online to Chennai and light up the world of your loved ones with the beautiful glow on the festival of lights. With our unique gift collection, you can wish them with something beautiful and thoughtful on this festive season. Order now! Share warm greetings and lots of joy this Diwali with the mind blowing collection of Diwali gifts online available on MyFlowerTree. Bring a smile on the faces of your loved ones living far from you by sending Diwali gifts to Chennai. 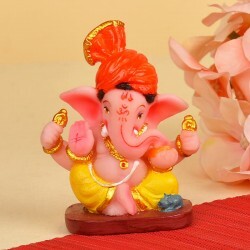 Start your Diwali shopping by exploring our fabulous gift range such as Dry Fruit Hampers, Chocolate Hampers, Ganesha Idols, Home Décor, Greeting Cards, Candles, Lakshmi Idols and Diyas. This collection will not only blow your mind, but will make everyone super duper happy as well!! If you are willing to order online and send Diwali gifts to Chennai and still not being able to find the best service provider, we are here to guide you with some amazingly incredible gifting services. 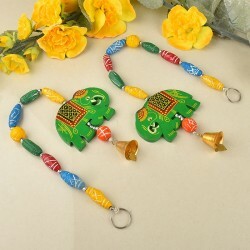 Our Diwali gifts have been designed keeping in mind the contemporary interests as well as the traditional thoughts. No matter how far you might stay, Diwali gifting in Chennai would not turn out to be a problem, the reason being the constant support of MyFlowerTree as the perfect Diwali gifting service. 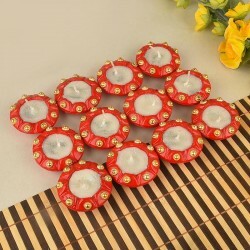 With a 24/7 round the clock customer care support, this is the most reliable site to send online Diwali gifts to Chennai. 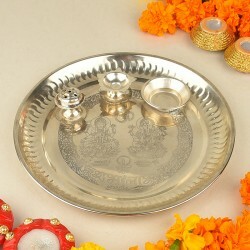 Often the major problem with online gifting sites is that it does not provide you enough options for Diwali gifting. 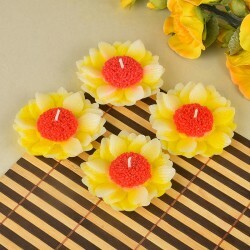 So coming to the number of choices at MyFlowerTree, there are huge ranges of online Diwali gifts to explore and indulge. 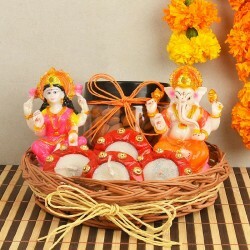 Here you can easily send Diwali Gifts online to Chennai in just a few clicks. 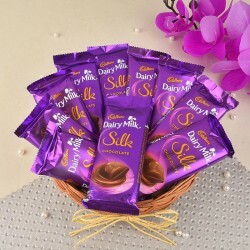 With the best options available like premium chocolates, royal sweets, cards, cakes, idols etc. this portal aims to offer you the most exclusive assortments. 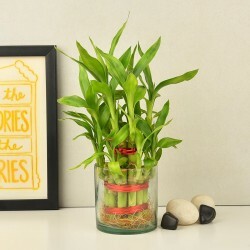 No matter what sort of gifts you are looking to buy for your close ones, MyFlowerTree has it all. But, when it comes to sending these gifts to Chennai, nothing to worry at all as, we provide you with the best online delivery services in the town. 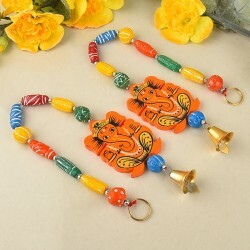 By using our suitable delivery service, you can anytime send and get your Diwali gifts delivered to Chennai!! 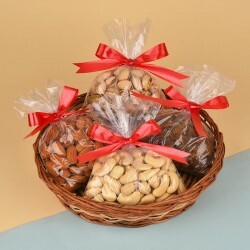 The on-time delivery of gifts, cakes, and chocolates, provided by our company, makes us a preferred brand for all the customers in the gifting industry. You can send these gifts to Chennai, Kolkata, Mumbai, Delhi and many more cities to list down and make this auspicious occasion of Diwali special for everyone! !